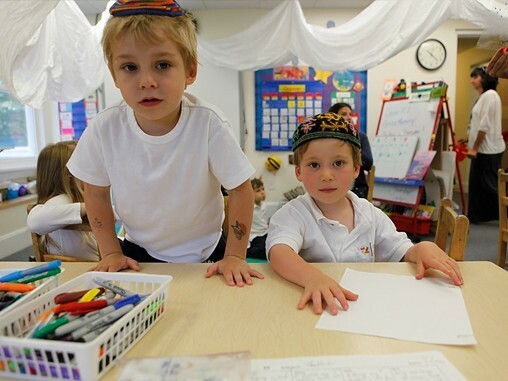 The Talmud Torah Meyuchad grant provides supplemental financial assistance to supplementary religious school programs serving children with individualized learning and special needs. The grant is designed to serve as the community’s contribution toward supporting these services and is to be part of a total financial and service support system partnership among schools, synagogues, parents/families and the community. The grant is to be used to partially support the added services, staffing or materials that will enhance student’s ability to benefit from the religious school program. 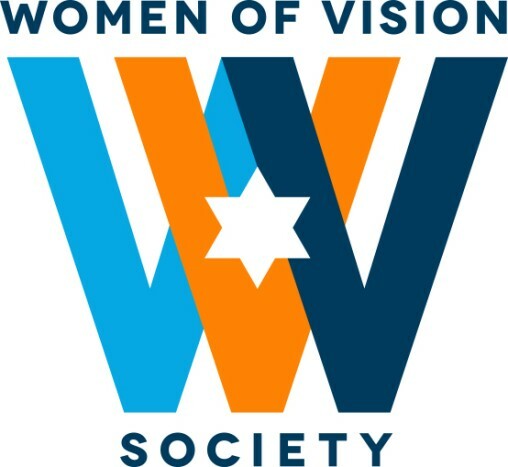 The Jewish Foundation’s Women of Vision Society has been helping women and girls in the Greater New Haven area and Israel for over 20 years. This endowment, created by 100 founding members in our community, has tackled issues from domestic violence and health to acculturation and spirituality. The endowment has more than doubled its membership and giving since its creation. Since its inception, Women of Vision has disbursed over $180,000 to help seed and sustain critical programming and services for women and girls. Grant awards typically range between $500 and $3000 for qualifying programs. 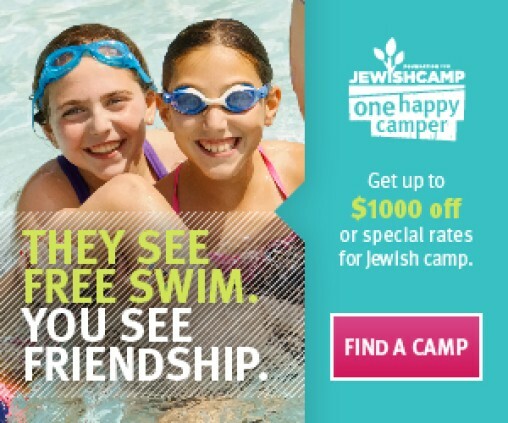 The Jewish Foundation of Greater New Haven now has needs-blind incentive grants for first time campers to overnight Jewish camp as well as needs-based scholarships for campers. 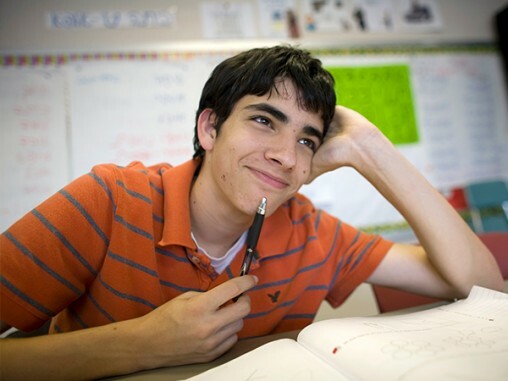 Thanks to the Judith A. Kaye Fund for Teachers in Jewish Education and the Community Education Funds, the Jewish Foundation is thrilled to offer professional development grants for Jewish educators. 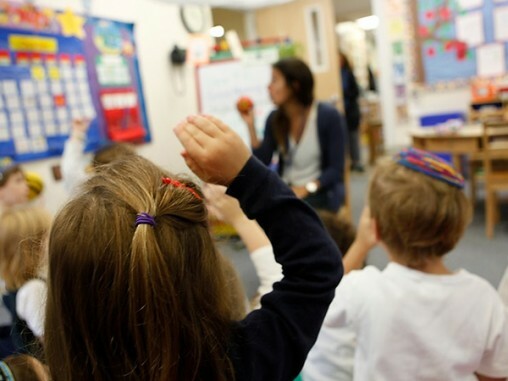 These grants will help ensure that classroom educators in local Jewish schools have the opportunity to attend workshops and conferences in order to develop their teaching skills, and will help local Jewish organizations to provide educational opportunities to instructors and the community. Applicants must be either 1. classroom educators employed in Jewish education in a local Jewish school or synagogue and/or 2. A local Jewish school or synagogue . Eligible programs must be hosted by a recognized Jewish institution or reputable educational institution. Application deadline is May 15, 2019. Through the generosity of a donor in our community, JSI is able to provide need-based assistance for New Haven area synagogue schools. 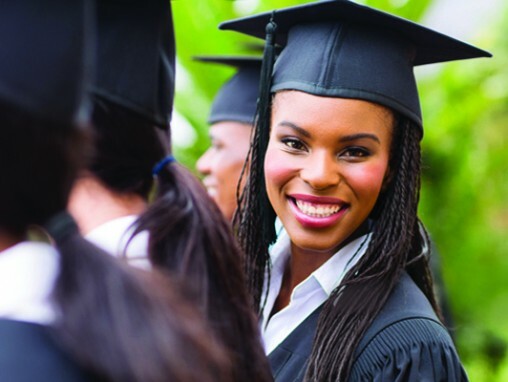 Assistance from JSI supplements other scholarships. The deadline for JSI application submission is late October 2019. 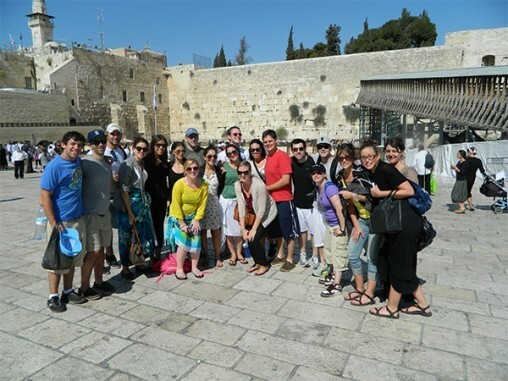 Recognizing the impact of Israel travel/experiences, the Jewish Foundation provides scholarships for both short-term (minimum of 3 week program) and long-term organized Israel educational programs for Greater New Haven area youth ages 14-19.